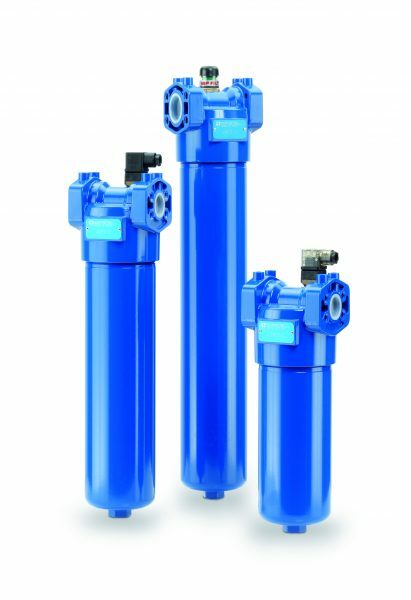 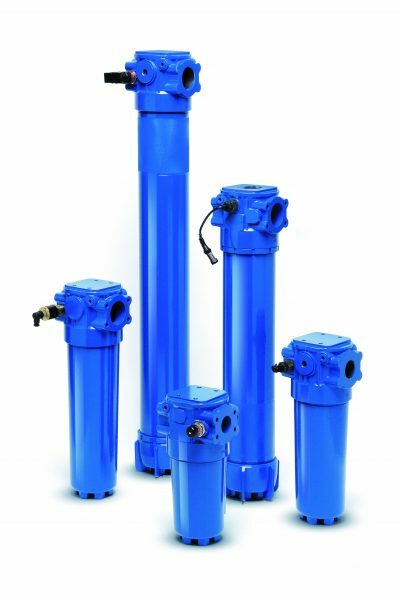 MP Filtri has a long history of manufacturing high quality hydraulic filters and filter elements, and Berendsen is proud to sell an extensive range of MP Filtri’s industry renown filtration products. 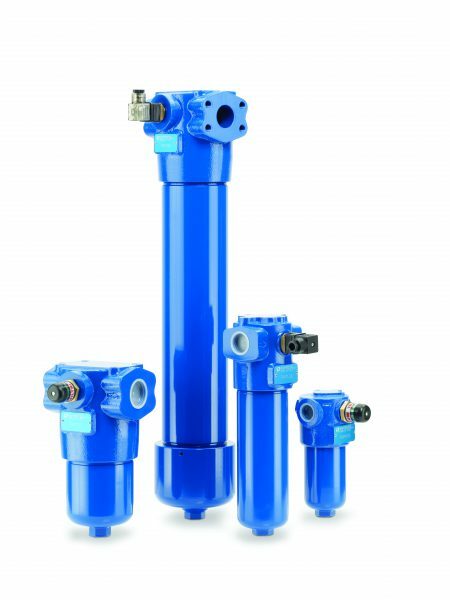 Ever since its inception in Italy in the 1960s, MP Filtri has been a major innovator in the field of hydraulic filtration. 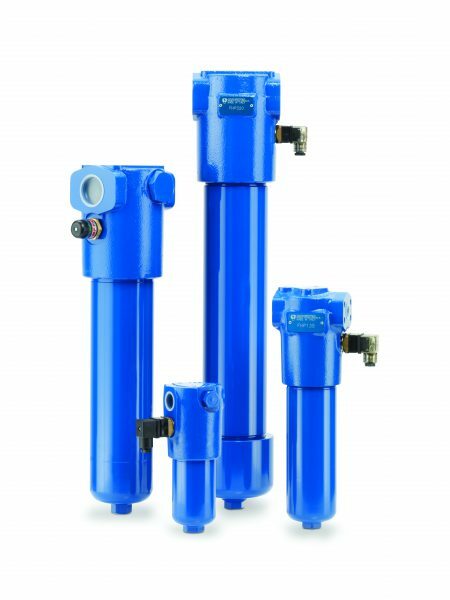 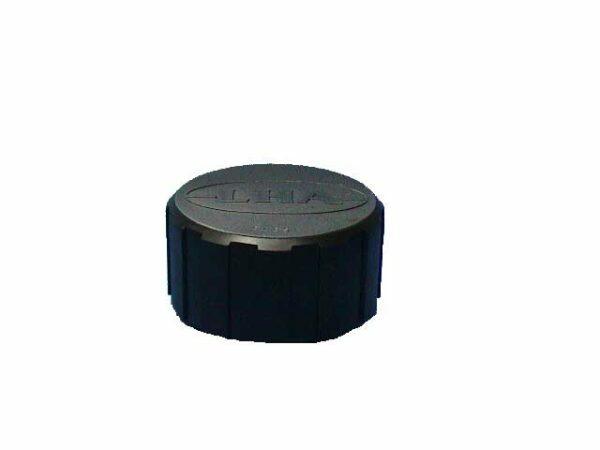 MP Filtri now manufactures and distributes globally, and are best known for their range of hydraulic filters, but also offer power transmission components and accessories for hydraulic power units as well as electronic condition monitoring equipment. 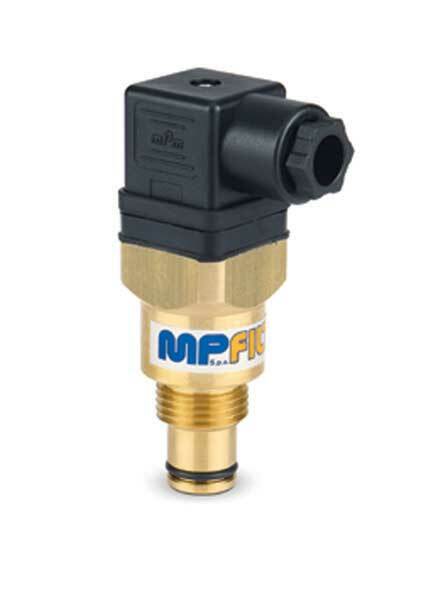 A large range of our MP Filtri products are available for purchase below through our online shop. 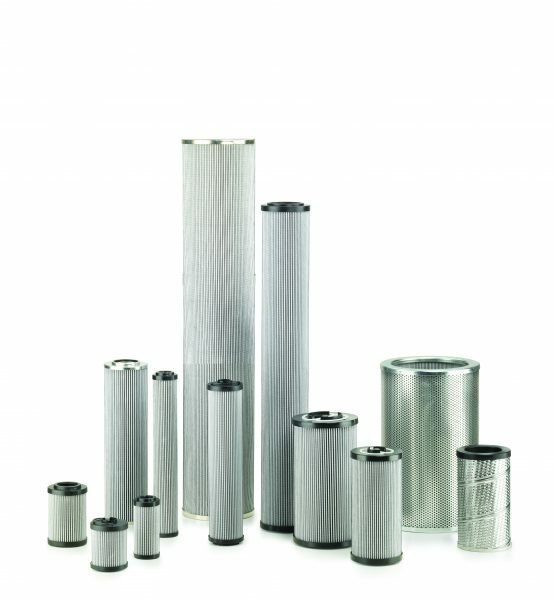 If you are after an MP Filtri product that is not shown below, please call us on 1800 660 249 or email us at shop@berendsen.com.au for more information, pricing and availability. 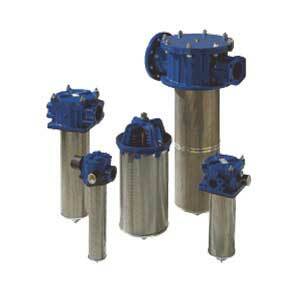 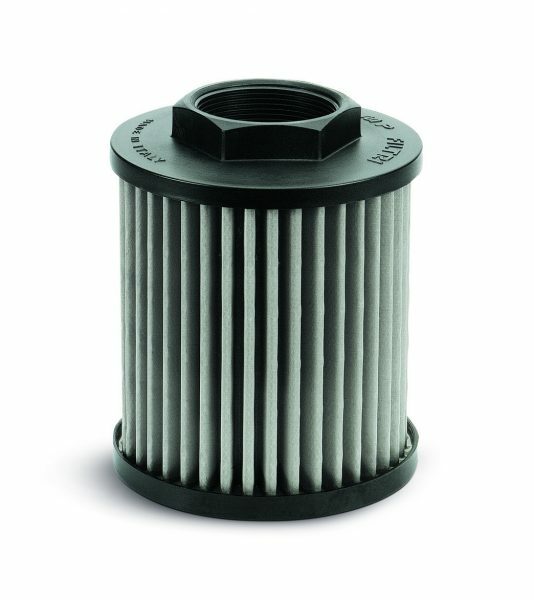 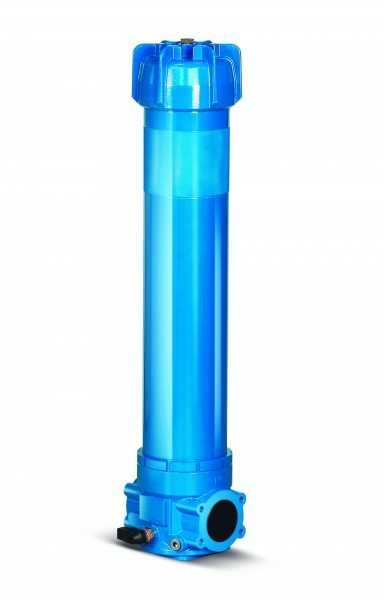 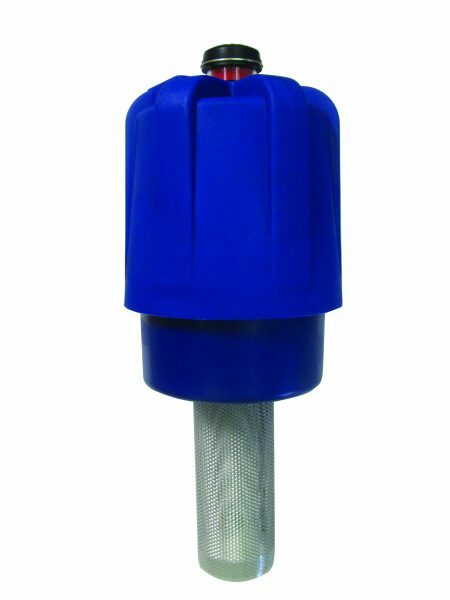 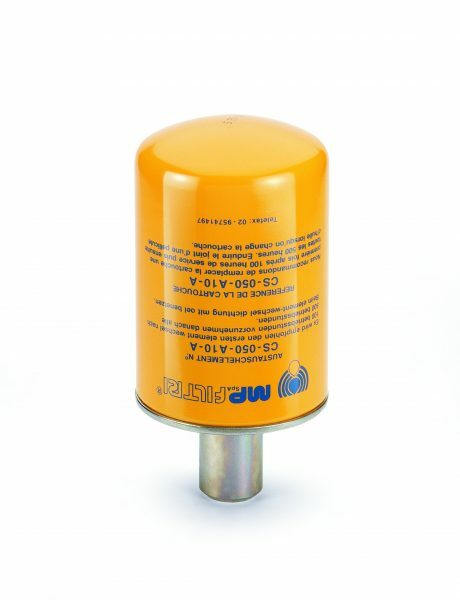 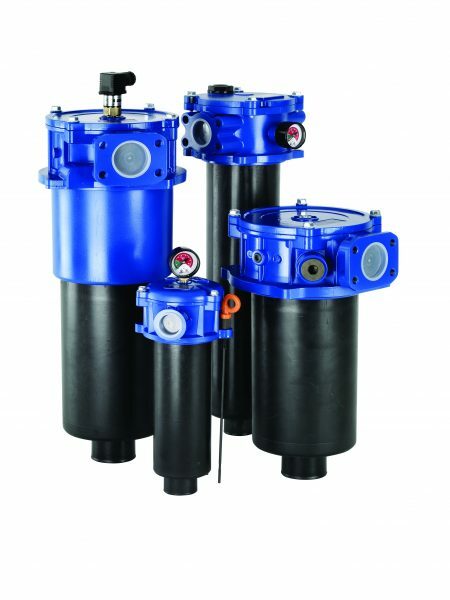 string(972) "MP Filtri has a long history of manufacturing high quality hydraulic filters and filter elements, and Berendsen is proud to sell an extensive range of MP Filtri's industry renown filtration products. 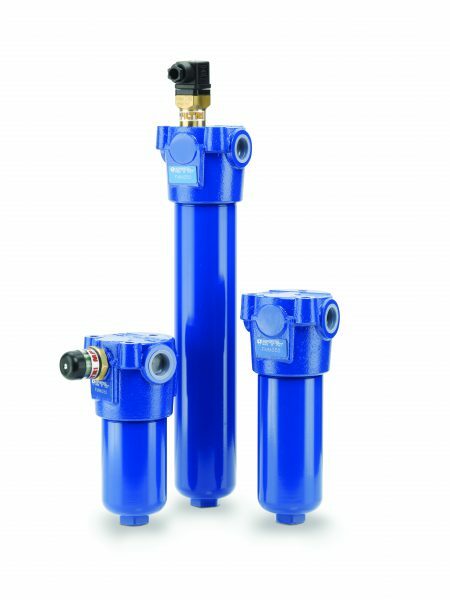 Ever since its inception in Italy in the 1960s, MP Filtri has been a major innovator in the field of hydraulic filtration. 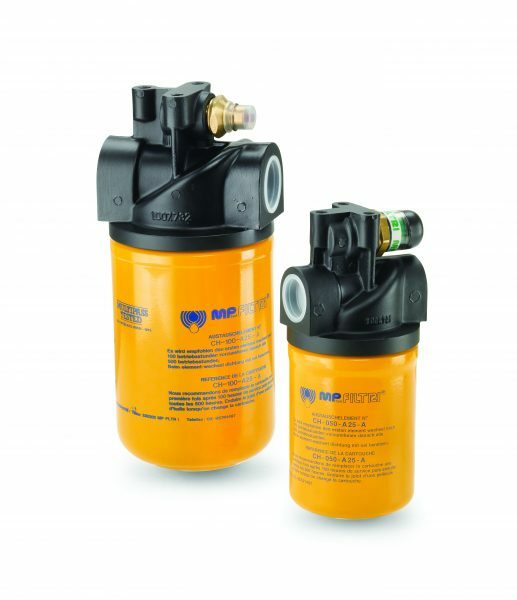 MP Filtri now manufactures and distributes globally, and are best known for their range of hydraulic filters, but also offer power transmission components and accessories for hydraulic power units as well as electronic condition monitoring equipment. 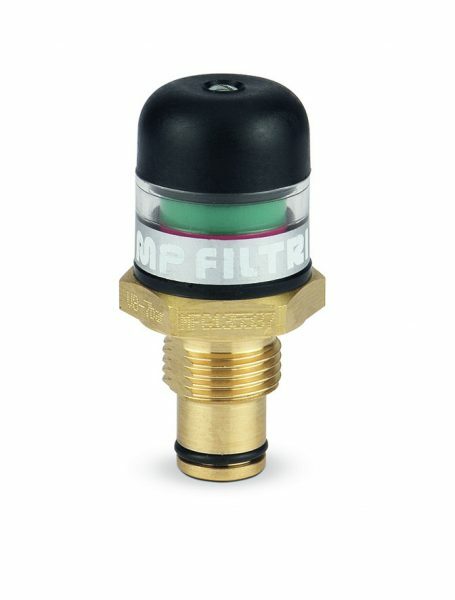 A large range of our MP Filtri products are available for purchase below through our online shop. 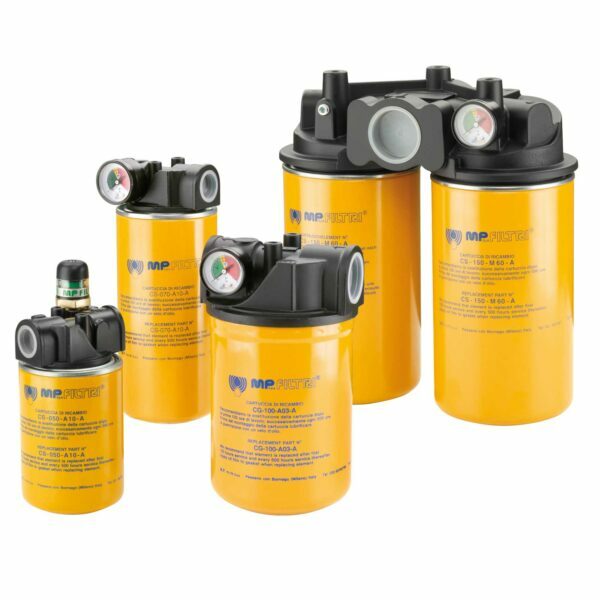 If you are after an MP Filtri product that is not shown below, please call us on 1800 660 249 or email us at shop@berendsen.com.au for more information, pricing and availability."